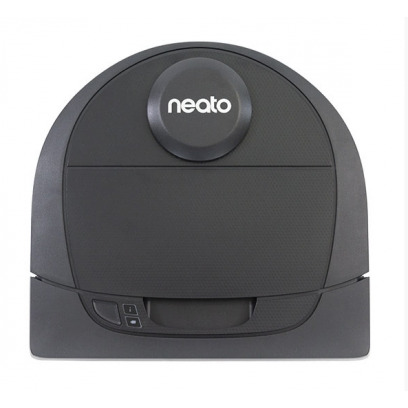 The Neato Botvac Connected D4 stands for a smart navigation and maximum suction power. 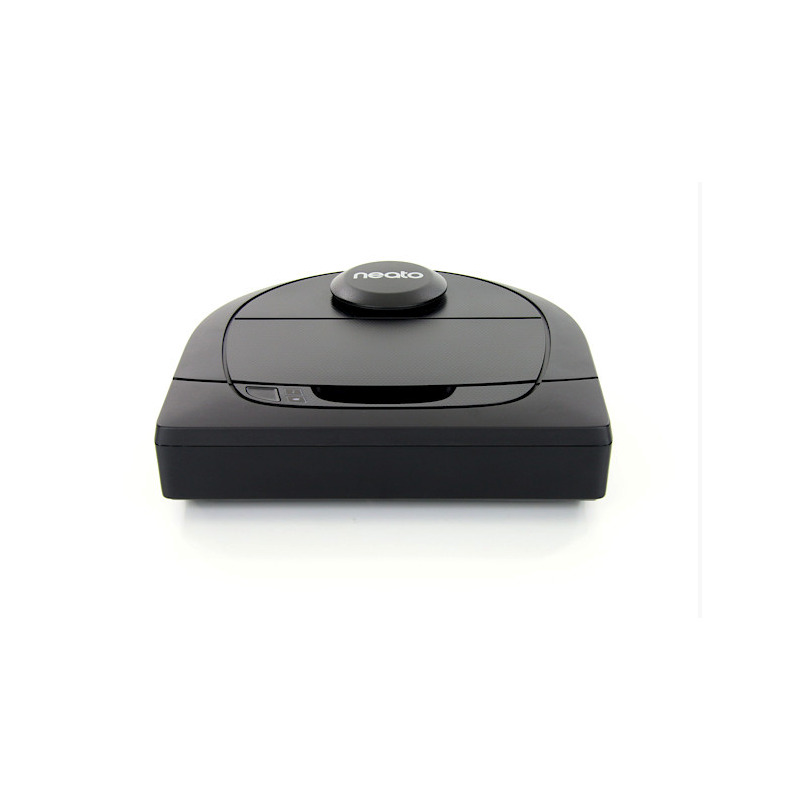 Thanks to the powerful Lithium-Ion-Battery that holds up to 75 min, the robot hoover is perfectly suitable for smaller homes. 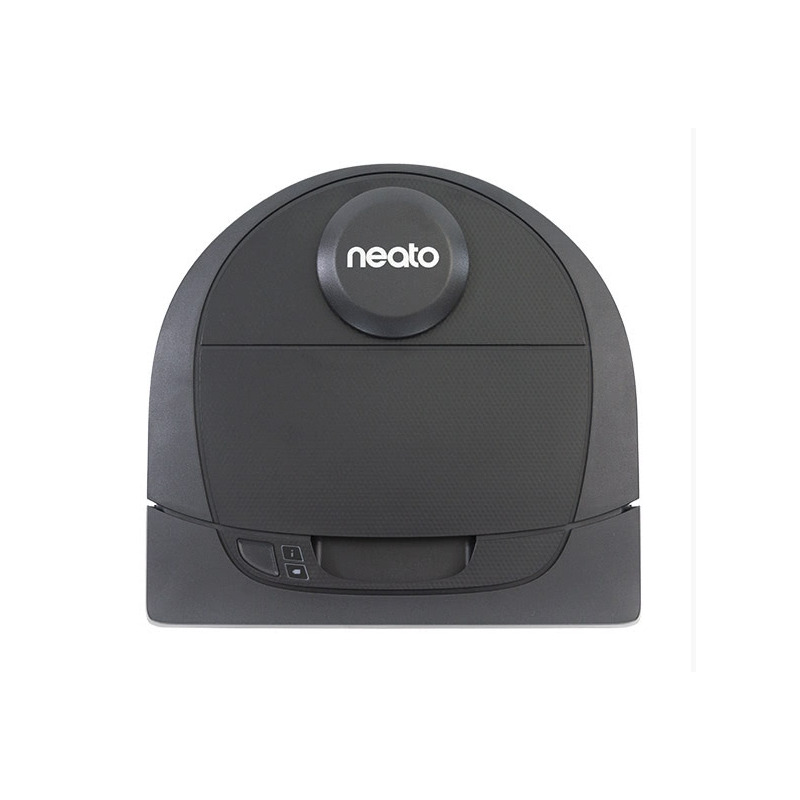 It frees your floors from dust, dirt and (pet) hair by cleaning them in a methodical pattern. 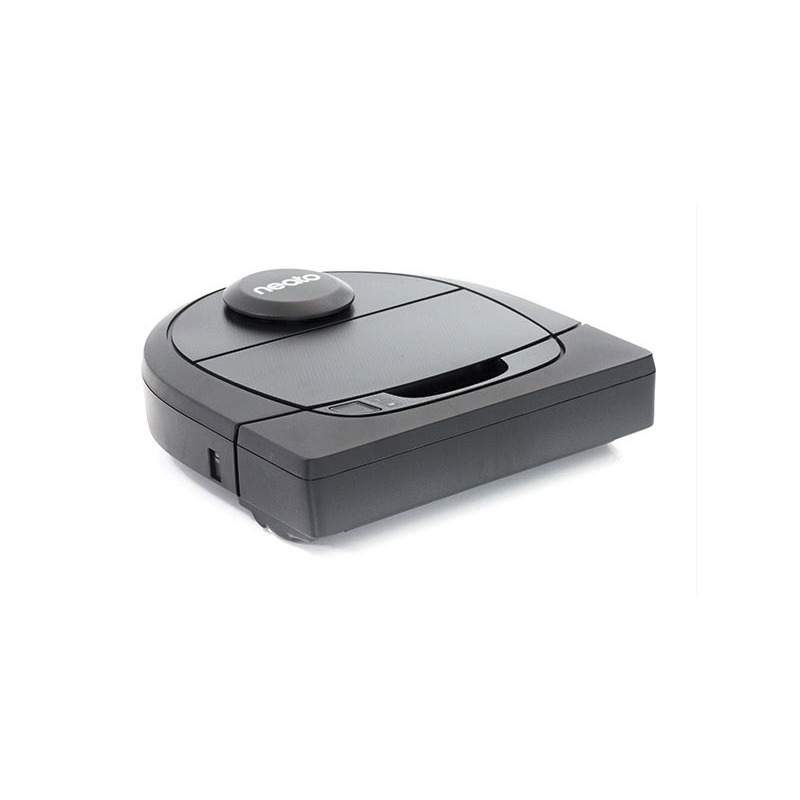 The Neato D401 can comfortably be controlled via smartphone-app - from wherever you are. Besides, the robot hoover is also recommended for pet owners.